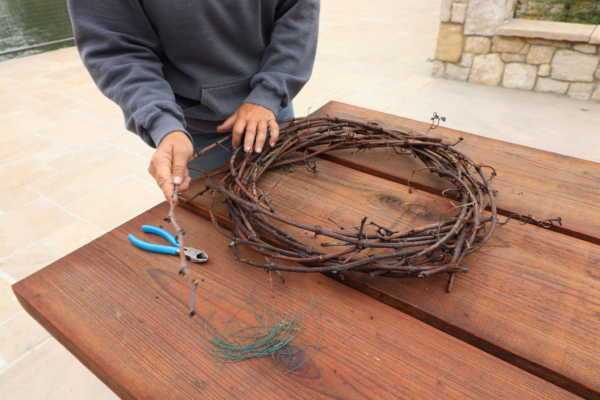 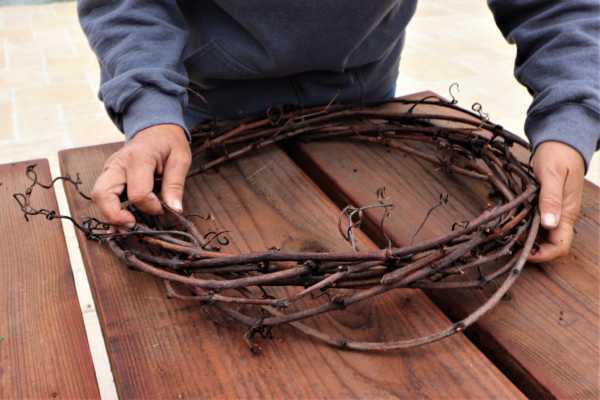 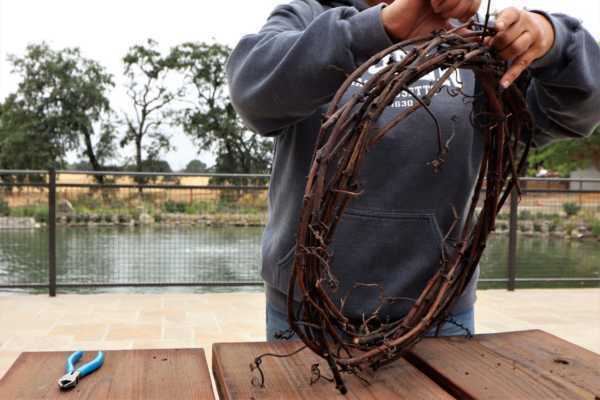 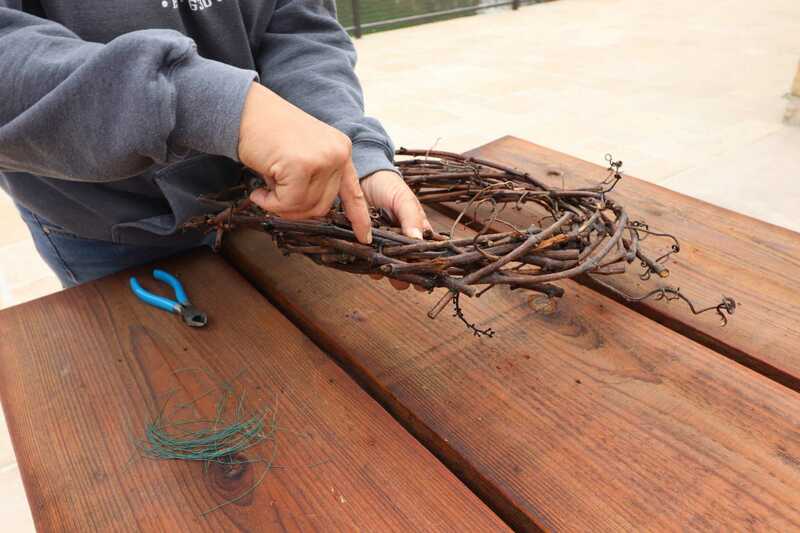 Making grapevine wreaths are effortless and enjoyable. 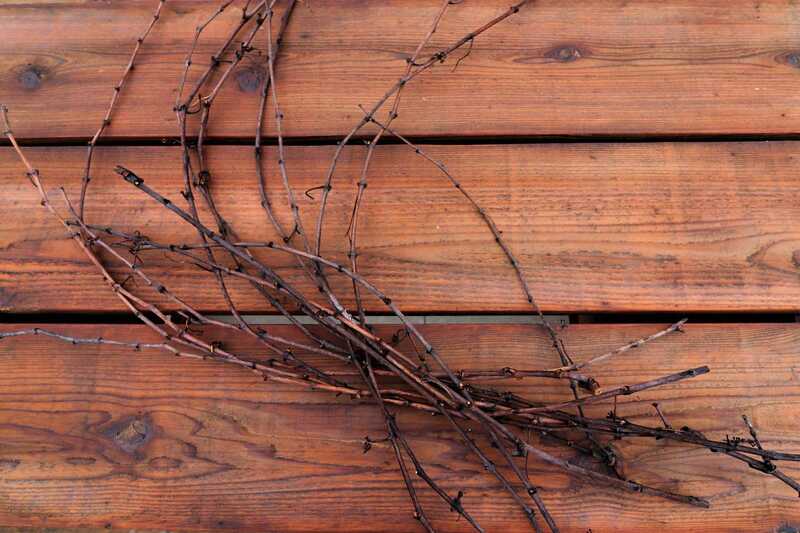 They are the perfect decoration for any season. 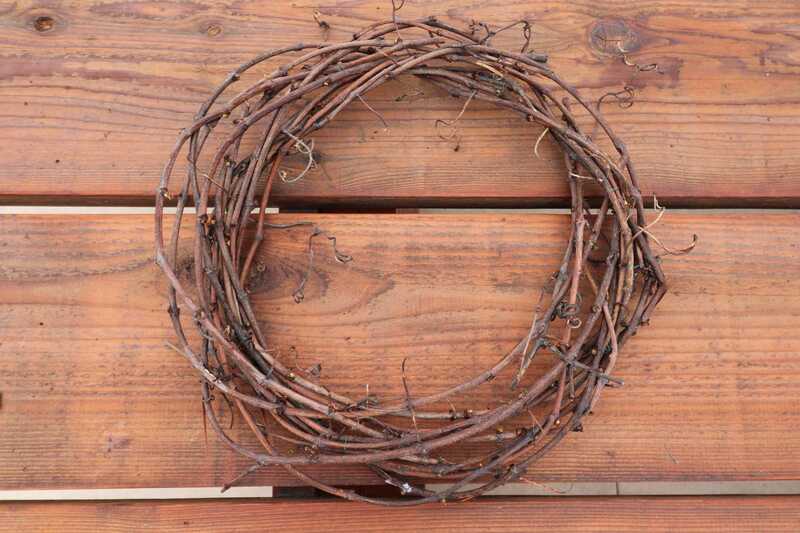 Dress your wreath up with an arrangement of greenery and flowers, or keep it bare for a rustic look. 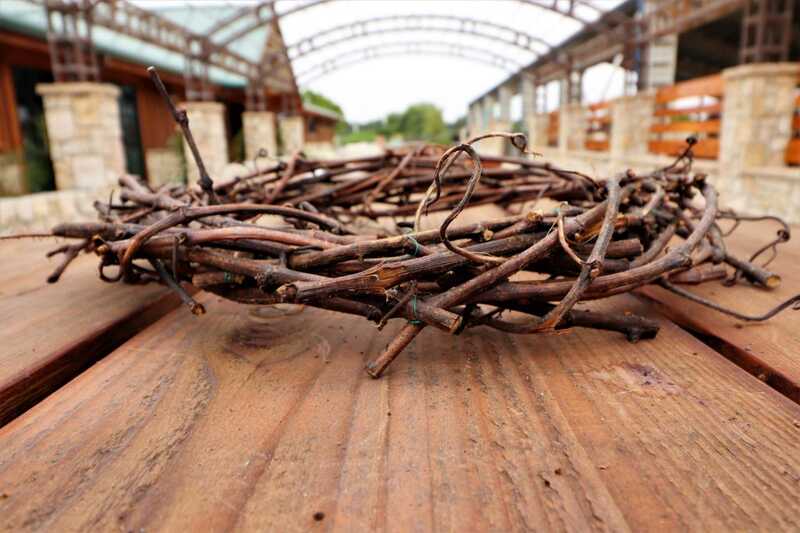 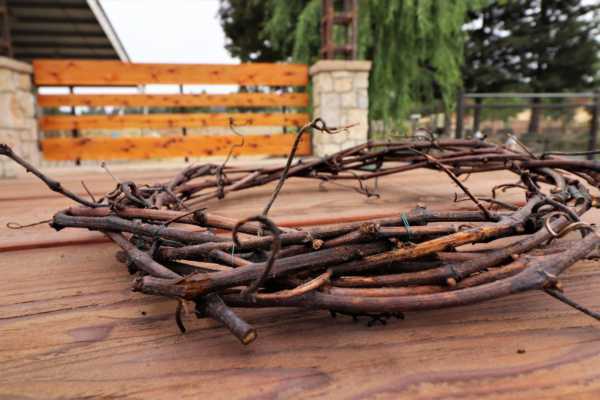 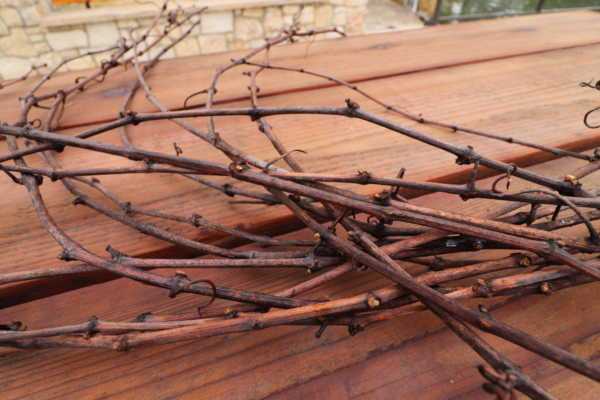 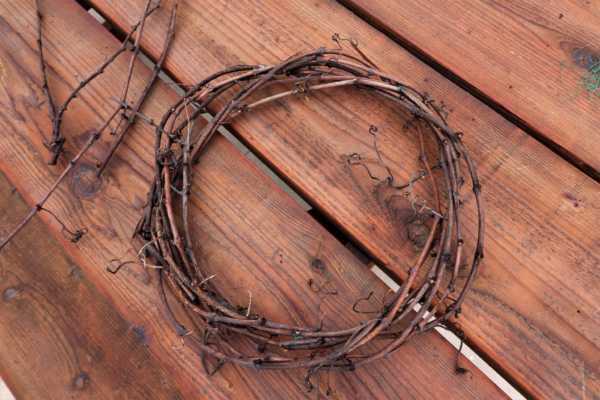 No matter how you use your grapevine wreath it will always be a beautiful statement piece for your home. 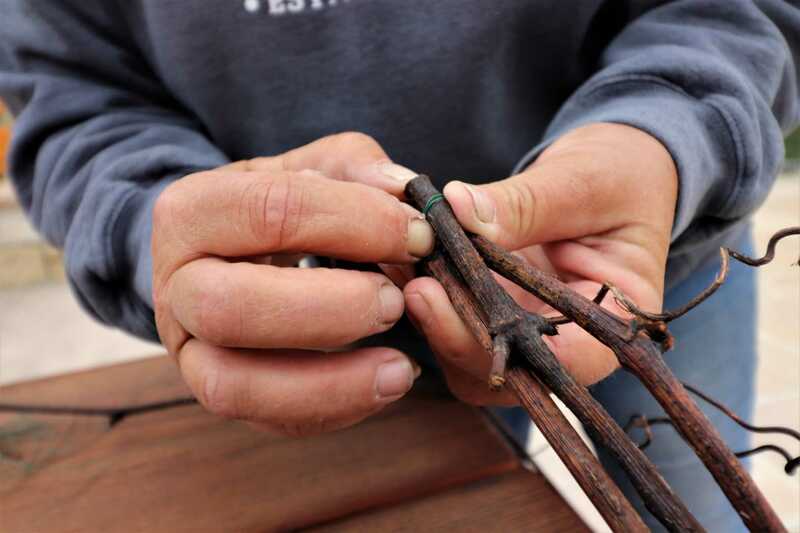 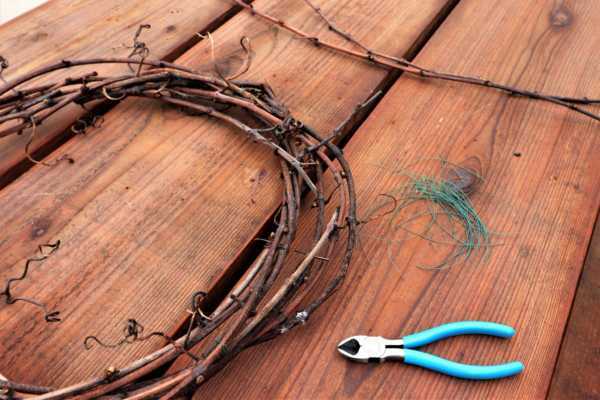 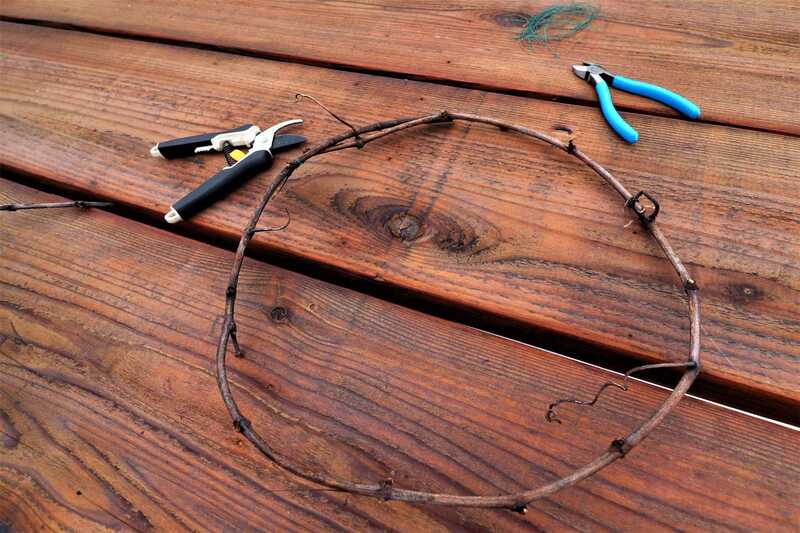 Step 1: Start by creating a base circle with a few vines. 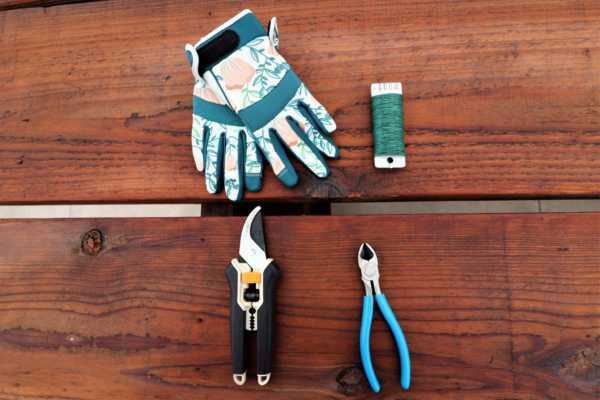 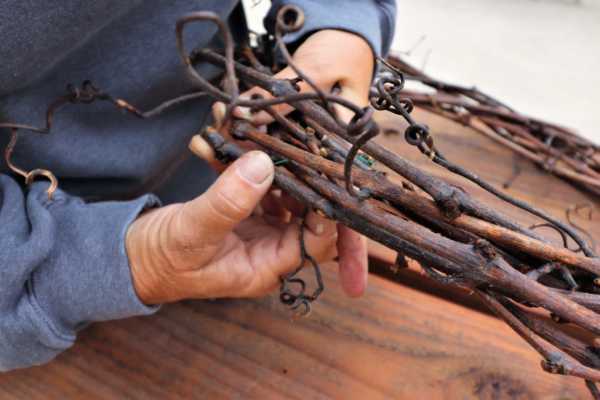 Weave them together and secure with wire as you go. 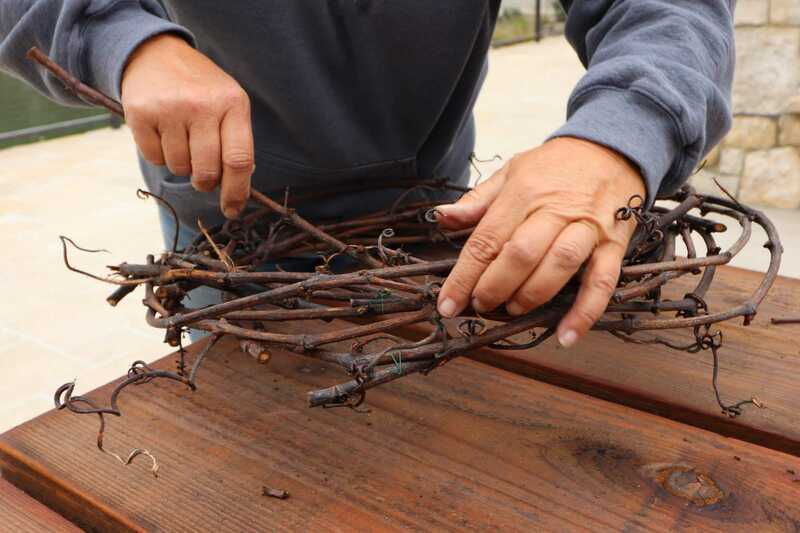 Step 2: Tuck the ends of the vines into the wreath. Step 3: Cut off any thick ends that you see. Step 4: Keep adding more and more vines. Twist and weave the vines together. 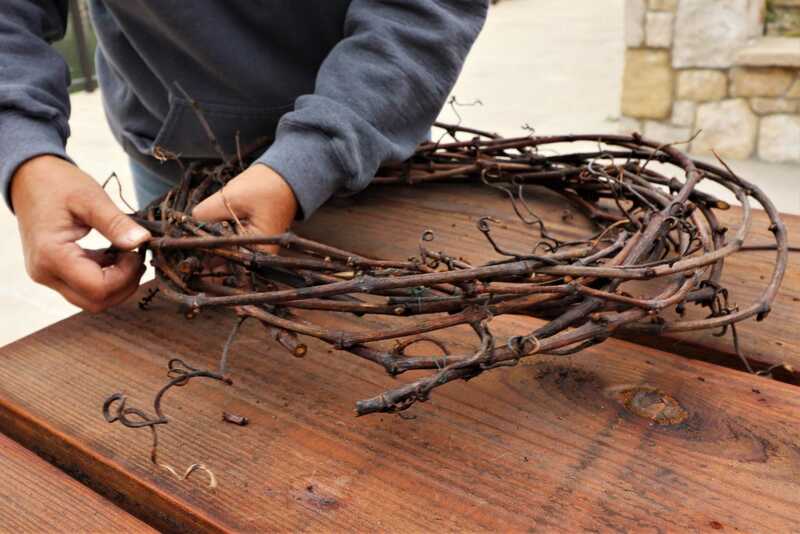 Add vines till the wreath is full. 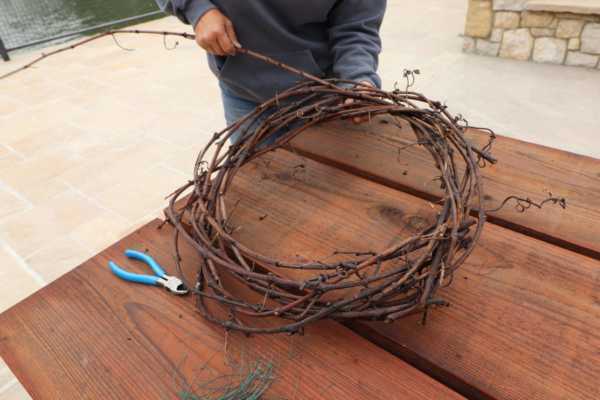 Step 5: Take 2-4 long vines to wrap around the whole wreath. This helps to hold everything in place. Then you’re done! You have successfully created a grapevine wreath. ***Optional Step 6: Add flowers and greenery to dress up the wreath. This wreath will age like fine wine so don’t throw it away. 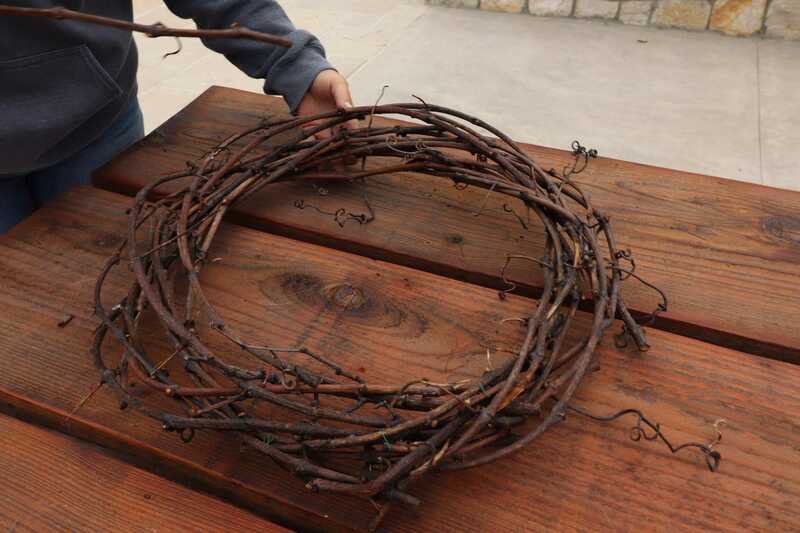 Keep the wreath and reuse it for each season.